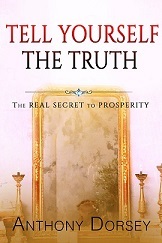 Telling Yourself The Truth is the simplest and most powerful way to have a fulfilling and prosperous life. 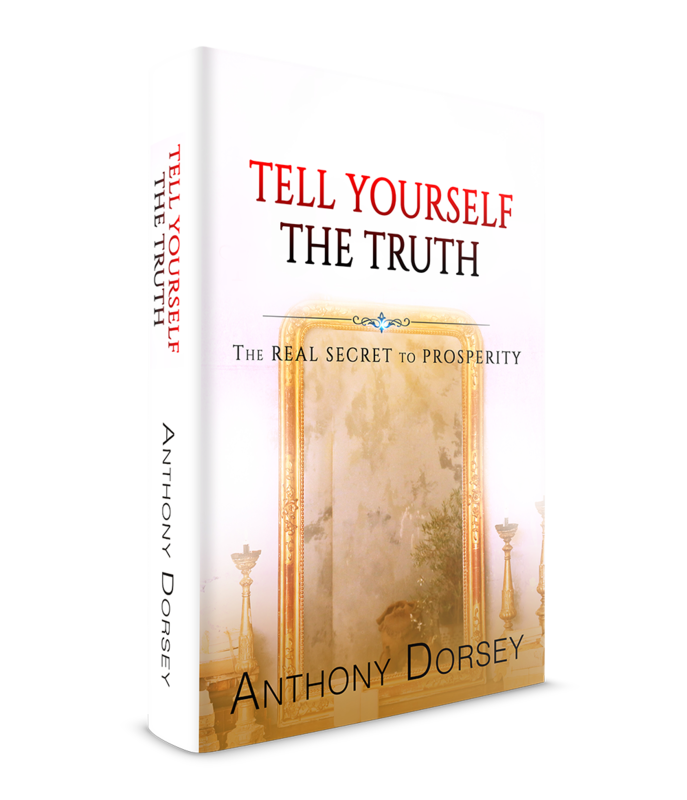 In this book, Tell Yourself The Truth you will discover the REAL reasons why there’s little or no fulfillment in your finances, relationships and your self image. You will also learn how to look within yourself and realize what it truly means to be prosperous. This book is based on REAL results. So, if you’re tried of lying to yourself; just Tell Yourself The Truth because it’s the only true freedom and that’s a beautiful feeling.